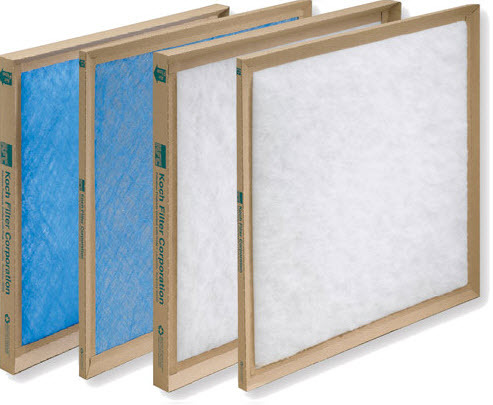 There are four distinct requirements for Baltimore County Rental Inspection smoke detectors. This continues to be a topic of confusion for owners who are trying to comply with the law. Maryland code for residential properties has never been retro-active. This means that new code only applies to new construction. 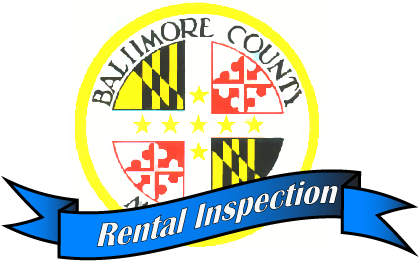 However, because you are re-purposing the property for rent the licensing laws in Baltimore County are in addition to and supersede the current code. Section A of the inspection sheet details the specific requirements for smoke alarms. The first paragraph applies to all properties, while the subsequent categories define the locations for various property configurations. The first requirement is that ALL smoke alarms in a rental property must be hardwired. That is, they are powered by the house wiring with a battery backup in case of a power failure. There are no exceptions! The second requirement is interconnection of multiple smoke alarms. This is not to be confused with hardwiring. Interconnection of smoke alarms allows them to all respond simultaneously to smoke at a single location. Smoke that originates in the basement will set off all the alarms to alert you no matter where in the home you are. This has the advantage of allowing you more time to exit the property. Interconnection of smoke alarms can be accomplished in two different ways. One is to simply connect a physical wire between each of the smoke alarms. This may not be practical in situations where the wire must traverse multiple floors such as a town house. A newer method of interconnection is by radio signal. A coded signal is transmitted between smoke alarm stations by radio waves when a smoke alert is needed. Wiring is greatly simplified by this method and transmitted signals do not interfere with other devices in the home. Note that this method only accomplishes interconnection and does not replace the need to hardwire the smoke alarms for power. The third requirement for smoke alarms in Baltimore County Rental properties is that they be less than ten years old. Testing has been done by the Consumer Product Safety Commission (CPSC) and the National Fire Protection Association (NFPA) that shows that smoke alarm sensitivity is significantly reduced after ten years. Diminished sensitivity of smoke alarms will reduce the time you have to exit the premises and increase the risk of harmful smoke exposure or death. Smoke alarms ten years or older must be replaced. Hardwired smoke alarms, as required by Baltimore County Rental licensing, can never be replaced by battery only alarms. The final requirement for rental properties in Baltimore County is that all installed smoke alarms be from the same manufacturer to insure proper interconnectivity. I hope this clarifies the Baltimore County Smoke alarm requirements. I have run into a few situations where the installer has complied with the new smoke alarm law, but not with the Baltimore County Rental regulations. Feel free to call Independent Home Inspection if you have any questions.